Although this song has all the signs of being a Black Ark recording, opinions highly differ. 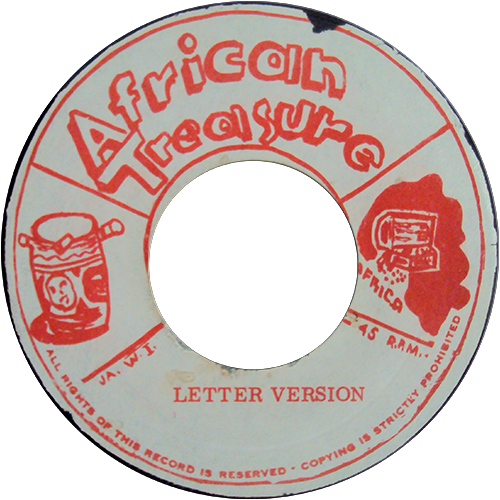 Another tune with the same riddim was done by Roman Stewart called Man Of Dignity and was released on Lee Perry's Black Art label, which doesn't necessarily means it's one of the man's production. 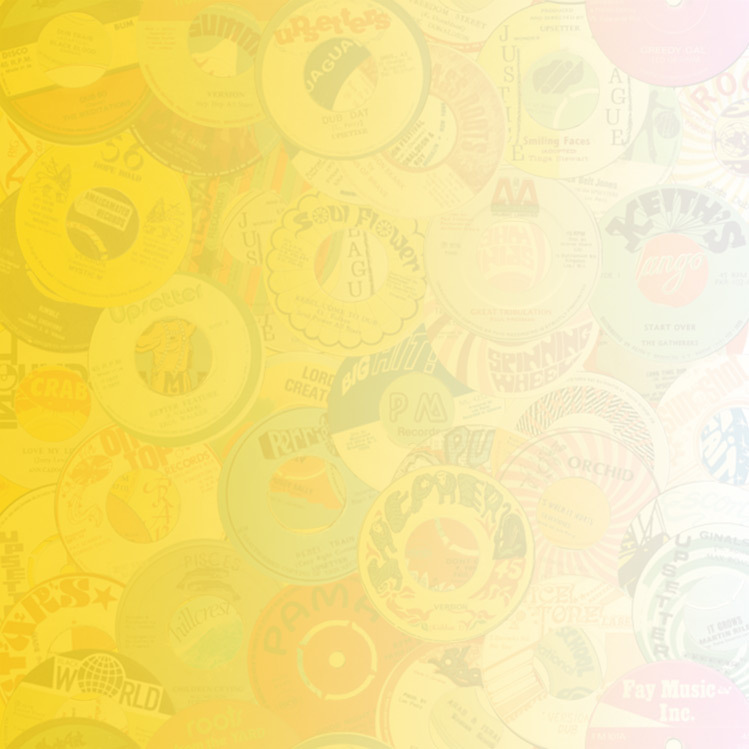 Several other releases were put out on this label around the same time when Micron Music began to issue unrelated songs, apparently at a time their stock of labels was running short. 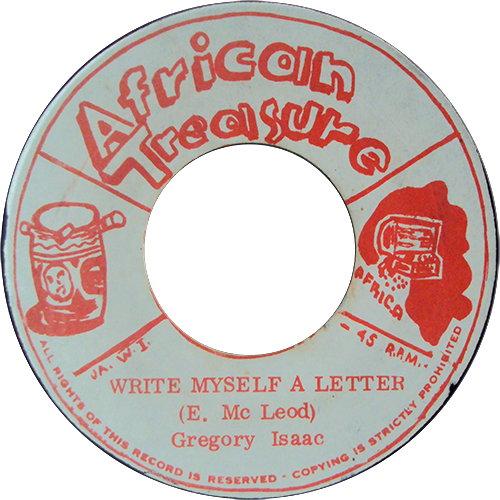 Write Myself a Letter was also released on the US label Hot Shot. 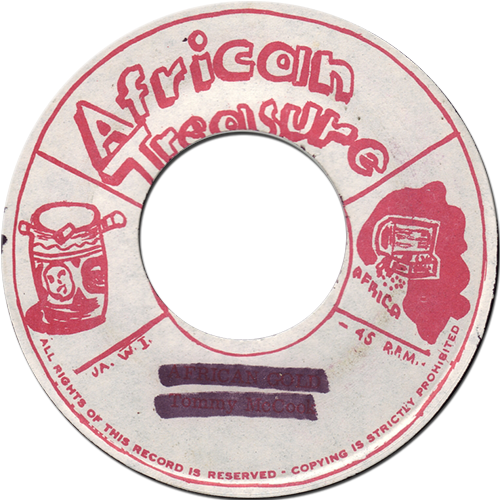 Another version by Ronnie Davis can be found on his album Beautiful People From Jamaica.